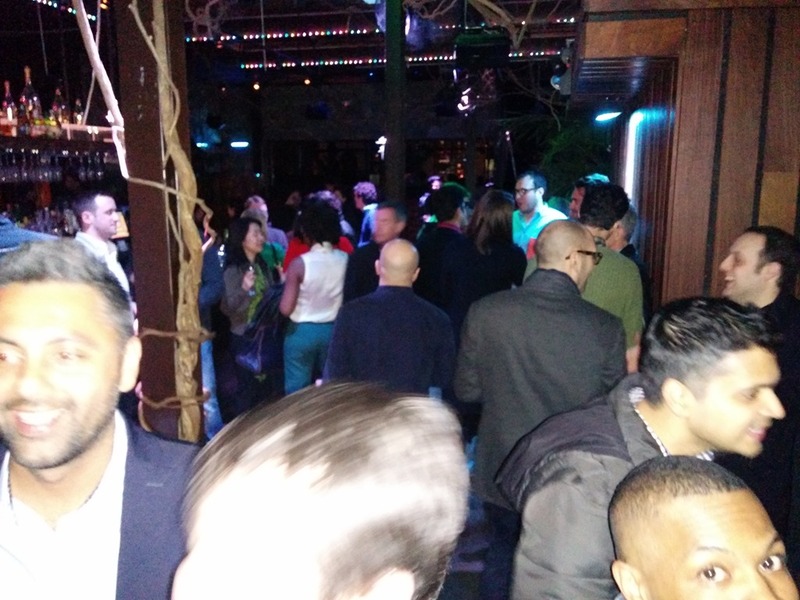 Thank you to everyone who made it to The Product Person Spring Inclusion Party! Over the course of the night, a few of our highlights were… YOU! Thank you to everyone who made it! Do you know someone who is great at product? They might just be the best! Submit your nomination for The Best Product Person of 2014! Stay tuned for more announcements about May’s Featured Product, Reliant. Previous Entry Market Research, Vidaao, and May Time!